SKU: N/A. Category: Gizmos Gadgets. 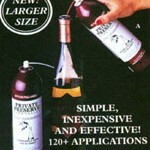 The Cedon Uncorking machine is the best built tube type uncorker in the industry. 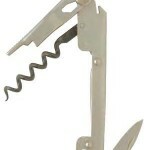 The Cedon Cork Puller is the standard by which other uncorking machines are judged. There are two different finishes available. Either gold plated or nickel-plated. It is counter-mounted with a sturdy vise clamp and wing nut, and features a superior spiral design. Can accommodate a maximum counter thickness of 1 3/4 inches. If you do not have a counter to mount this opener on we also sell a strong and stable wood base metal stand. 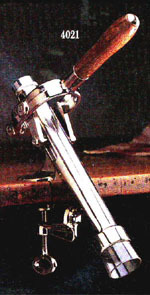 10 1/2 inch lever arm. 12 inches depth from handle top to back of machine. Cedon is a widely-used, popular standard in the food service industry. 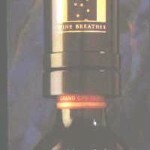 Be the first to review “Cedon Uncorking Machine – Gold or Nickel Plate” Click here to cancel reply.